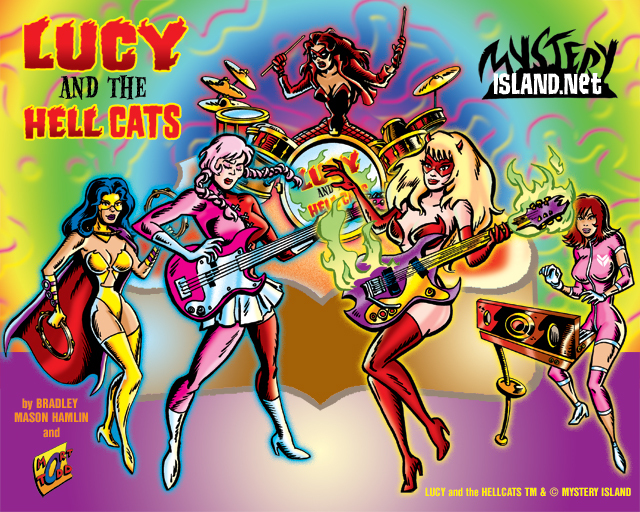 Mystery Island Music: Interviews & Reviews, Punk Rock, Beach Boys, Retro Music, etc. BEACH PARTY U.S.A.! PUNK ROCK! THE BEACH BOYS: BRIAN WILSON IN CONCERT, SMILE LIVE!